Pay $0 Rent 2 Months! Reserve a space online and pay $0 rent your first two months any unit! We are located on Northeastern Blvd just past Congress St. Right next to Domino's and across Citizens Bank. Month to Month Leases: Zero long-term contracts. Rent for as short or as long as you need. We just ask for 10-day notice. Access 7 Days a Week: Come and go at a time best for you. Security Monitoring: Have peace of mind knowing your items are under the eye of our state-of-the-art security system. Moving & Packing Supplies: Don’t chase down moving supplies. We are a one-stop-shop. Online Account Management: Manage your account from your smart-phone, tablet or computer. Hero Level Support: Have questions about the storage sizes or moving in? Our team is on standby to address any questions you have! & More! The most common type of storage-unit is the traditional storage model – that is, a non-climate controlled unit. While often times cheaper, traditional storage does not offer nearly the same level of protection as climate control. Simply put, as the seasons change, so does the temperature of your unit. This may be ok for some items, but not for valuable belongings like wood furniture, pictures, mattresses, metal etc. For just a few extra dollars a month, you can ensure the like-new condition of your items. It’s a small price to pay that could save thousands of dollars down the road. Or better yet, it adds that extra layer of protection for those priceless items like family heirlooms and photos. Even change your storage unit size at no cost! Shortly after you reserve, a RightSpace storage expert will contact you and answer any questions you might have while coordinating a day of your choosing to move in. If for whatever reason you do not speak to a representative, we will honor your reservation for up to 7 days. Overall, the move-in process takes 10 minutes or less. Your satisfaction and confidence in us is our #1 priority. If at any point you have any questions, please don’t hesitate to call or email us. We look forward to hearing from you! 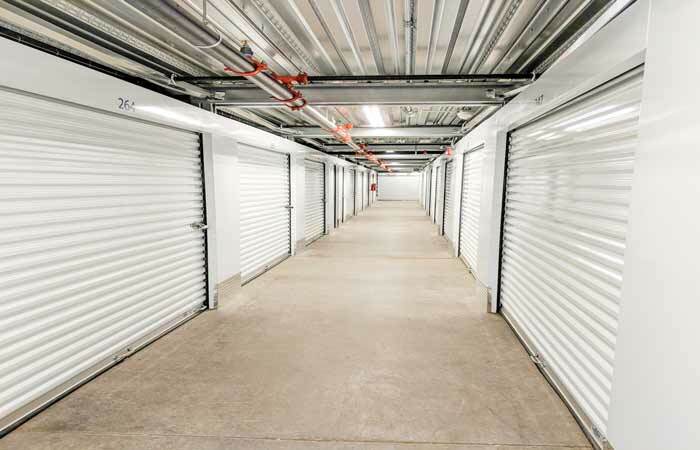 For a general overview of what fits in each size unit, please visit review our storage size guide page (https://rightspacestorage.com/self-storage/size-guide). If you’re on a desktop computer, click on the “storage guide” button on the left side of the page to see a visual representation of how many items fit in the more common storage sizes (sorry mobile users! We’re working on this ASAP). No matter how many items you’re placing in storage, we have the size for you. You can change the size of your unit at any time, even the day you move-in. So if for whatever reason you decide you need more or less space, we’ll make the change at no cost. But please reserve online for the best price and the best discount! 15 Northwest Blvd Nashua, NH 03063 - Find cheap storage units with drive-up access online nearby. Serving residents and businesses near Nashua Community College, Merrimack Premium Outlets, Nashua Mall and all other nearby areas. 6 Caldwell Dr. Amherst, NH 03031 - Find cheap drive-up access and climate controlled storage units. Serving residents and businesses near Milford, Merrimack Outlets, Nashua, Hollis and the surrounding areas. 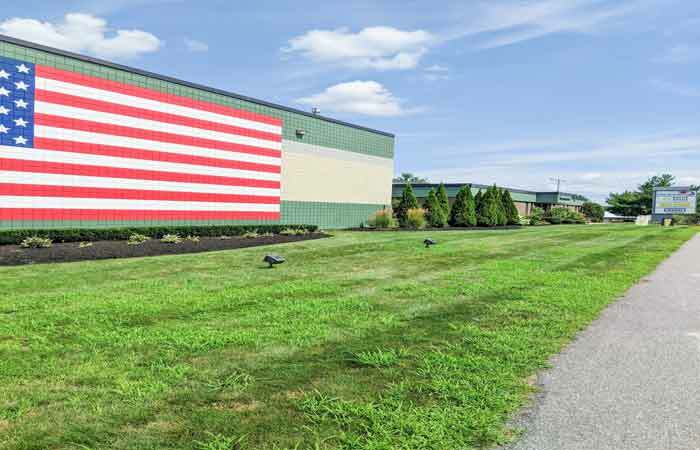 7 Mohawk Dr Londonderry, NH 03053 - See other drive-up access storage units deals. Serving residents and businesses Appletree Mall Shopping Center, Kiddie Academy of Windham, Sunnycrest Farm and the surrounding areas.